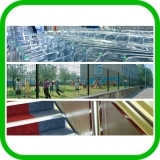 Genwork has been supplying mesh and wire products in the UK for over twenty-five years. We have exported our products throughout Europe, Japan and the USA, and are renowned for our service and quality. We have a dedicated team of experts who will advise you on all technical aspects of the wire and welded mesh industry. When you call Genwork, you become our number one priority. Whether your requirements are large or small, our experienced staff members are committed to meeting your needs accurately and efficiently. 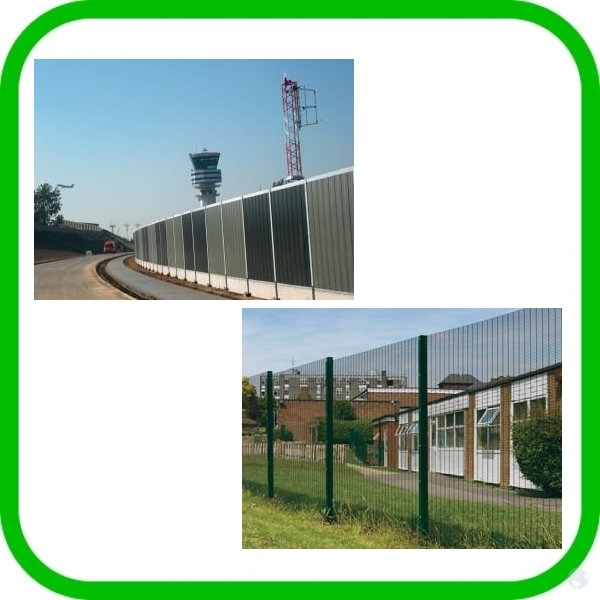 Genwork are pleased to announce that we are now in a position to offer a full and complete range of perimeter fencing systems covering all categories of security and designed to suit a wide range of markets including Schools, Utilities, Highways and Transport, Commercial and Industrial Premises. 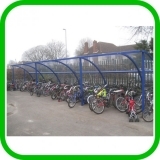 Our offer includes Multi-Sports Ball Court fencing systems specifically designed for all types of sports and levels of usage all approved for local authority and school applications. 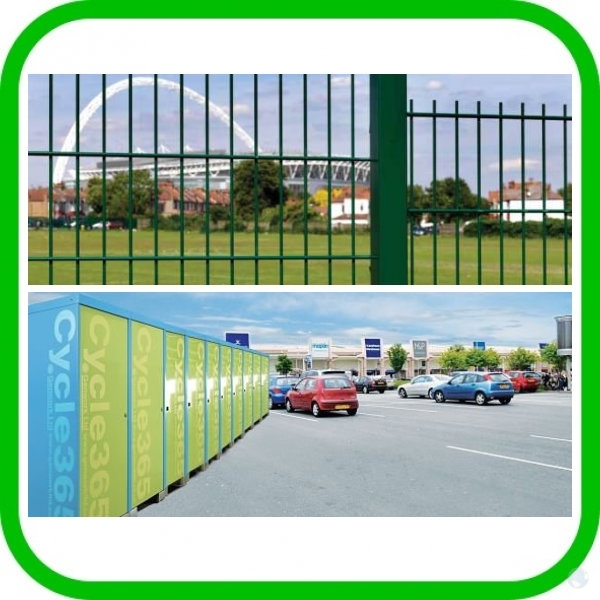 The package extends to a full range of Swing gates, Sliding gates, Automation & Access Control to complete the Total Security Solution Package. Power units are stocked for retro fitting to existing gates. 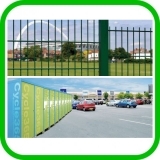 A complete new range of Garden Centre and DIY Trolleys have been developed for the 2010 season and are available now for immediate delivery.